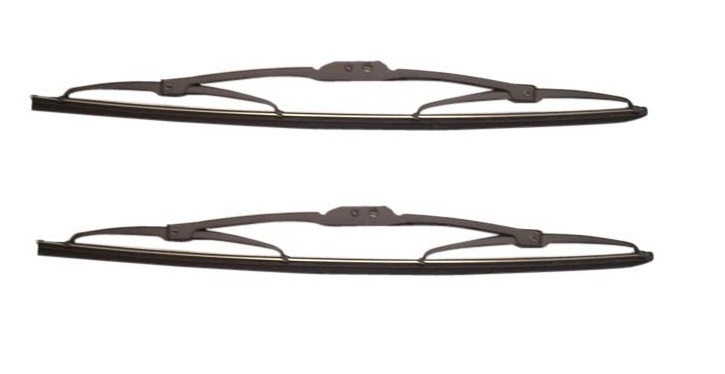 Sold as a pair, these 15-inch front Jeep JK Wrangler wiper blades are designed for 2007-2018 JK Wrangler models. The part number of these wiper blades is WB000015AF. If you need to purchase a new front wiper arm in addition to replacement wiper blades, you will need item number 68002391AA.